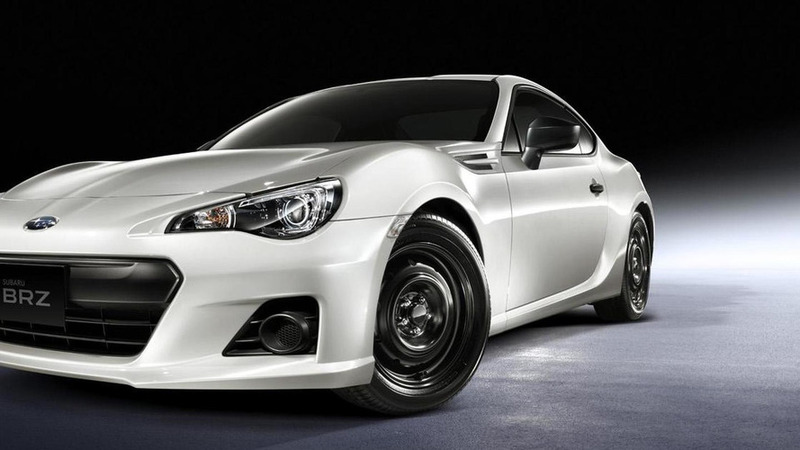 Toyota and Subaru are saluting driving enthusiasts by offering a stripped down purist version of the GT-86/BRZ in Japan. 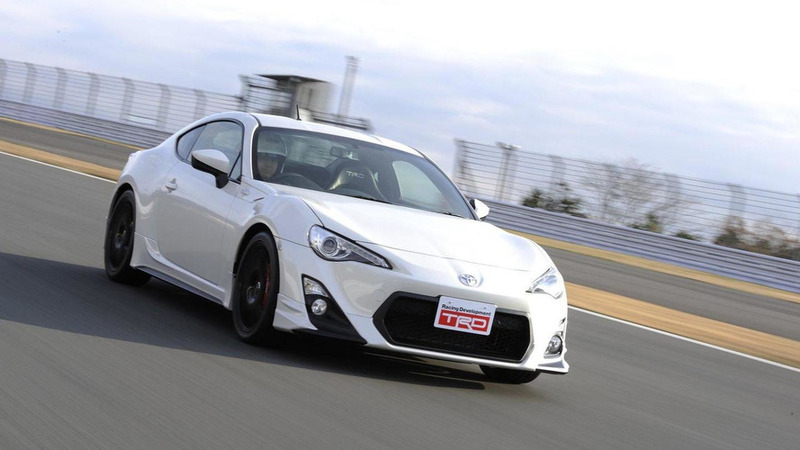 The new Toyota GT-86 is measuring up to be an exciting car and as a result, You Tube's DRIVE channel test car specialist Chris Harris went out of his way to get just 20 minutes of seat time. 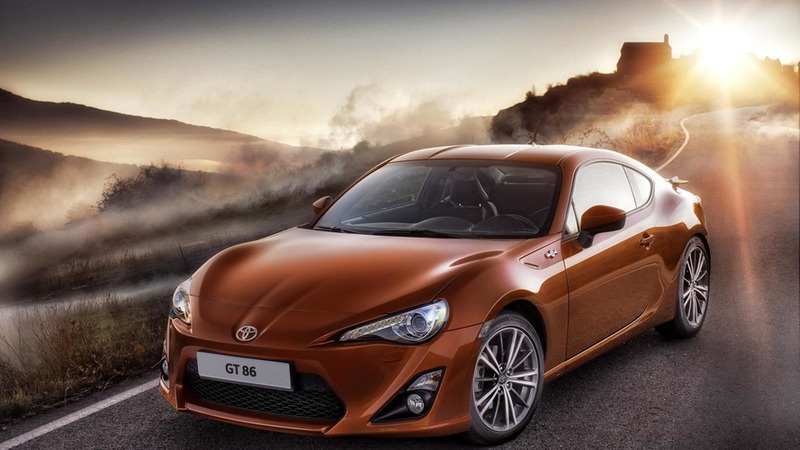 Toyota has announced that the new GT 86 will start with an on-the-road price of £24,995 in the UK market. Toyota affiliated tuning design and race engineering firms are displaying 15 showcase race cars and customised production models for the 2012 Tokyo Auto Salon. 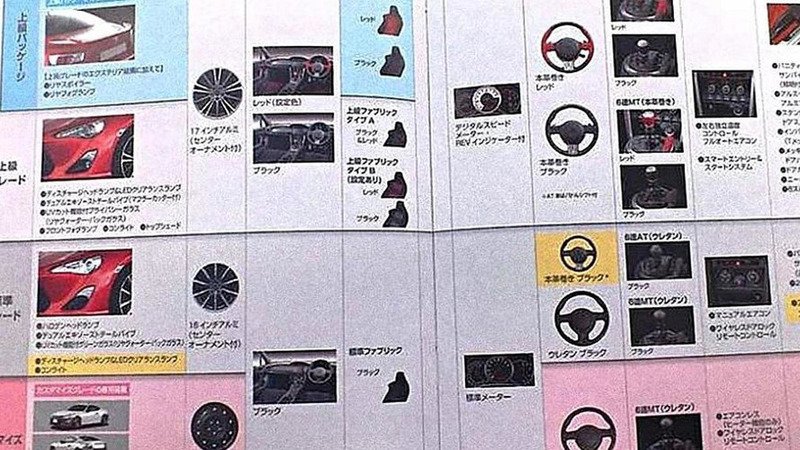 Toyota has released this compilation video features clips of the GT-86 undergoing development testing but also shows the vehicle with its earliest descendant. 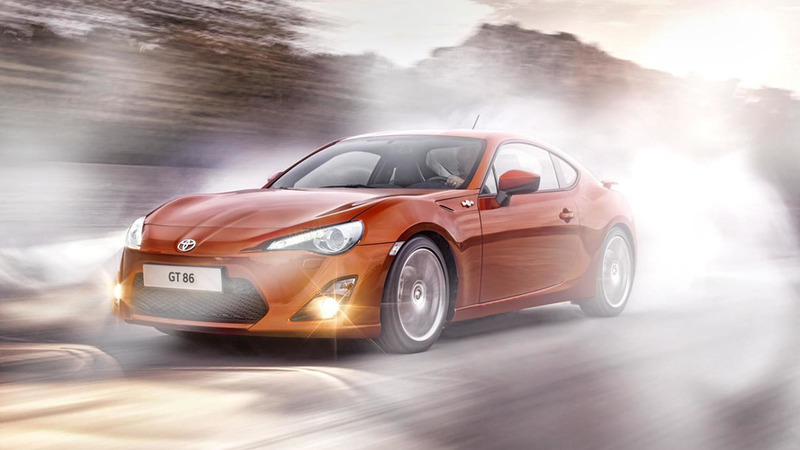 The Toyota GT 86 and their Subaru and Scion siblings have been well received so far, however general consensus is there is still room for improvements. 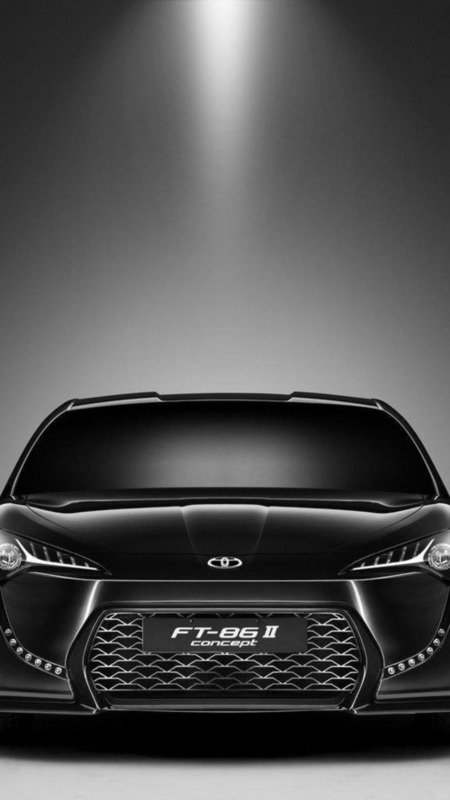 You might be pleased, yet unsurprised to hear the Japanese manufacturer is working on a hotter version. 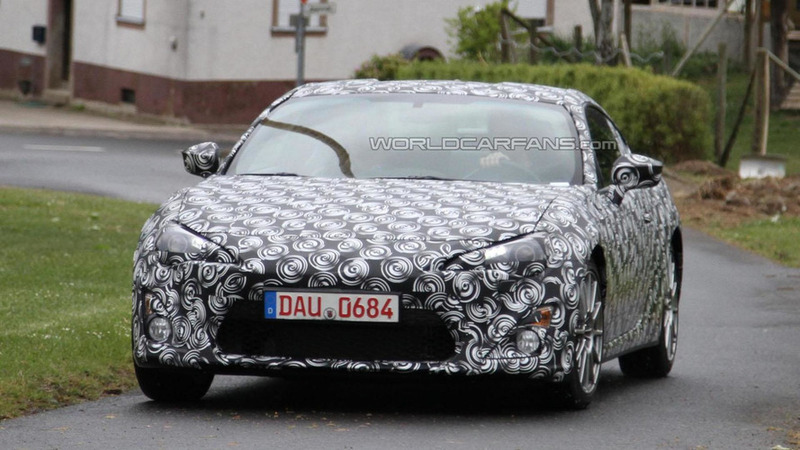 After countless teasers and a barrage of leaks, Toyota has unveiled the 2012 GT 86. 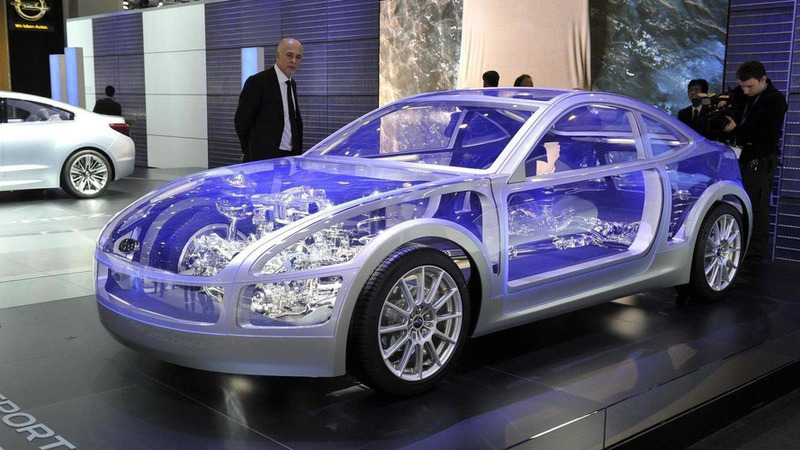 It is the long-awaited successor to models such as the Sports 800, 2000 GT and Celica. 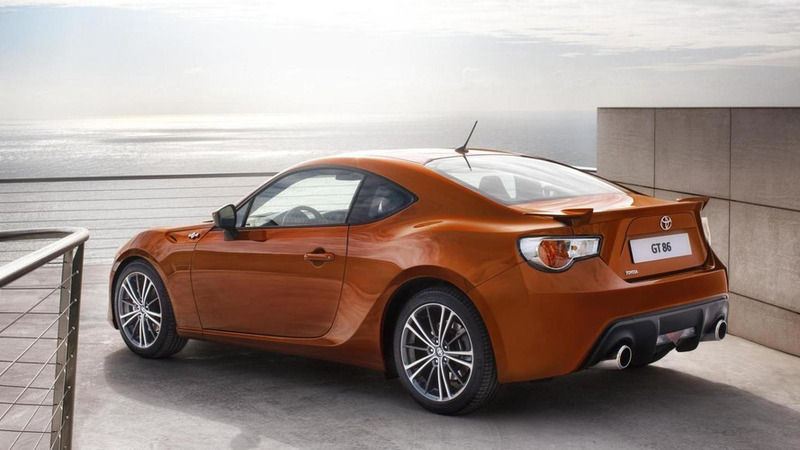 Toyota has officially revealed the first pictures and details for the hotly anticipated GT 86 sports car, the production version of the FT-86 concept that has been coming ever since the launch of the initial concept in October 2009. 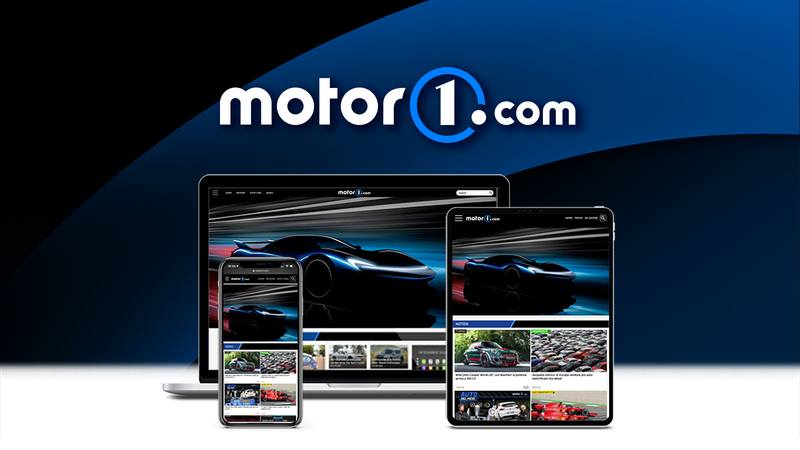 Spotted in a parts catalog, the car is outfitted with an aerodynamic body kit that includes a front spoiler, revised side skirts and a rear diffuser. 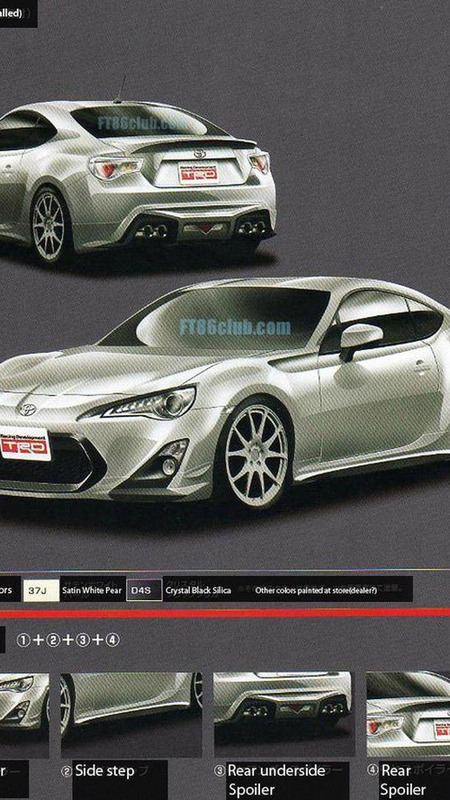 According to a purported training manual, the Toyota FT-86 will have a 2.0-liter four-cylinder engine with 200 PS (147 kW / 197 hp) and 205 Nm (151 lb-ft) of torque. 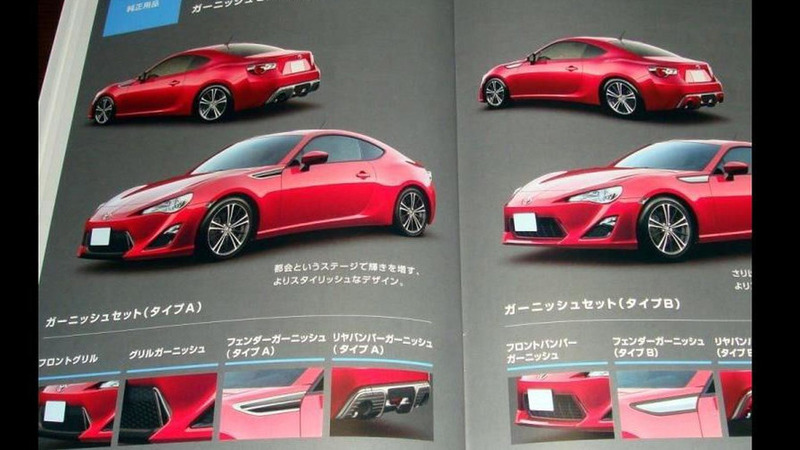 The first pictures of the Toyota FT-86 have leaked to the web, ahead of its unveiling at the Tokyo Motor Show. 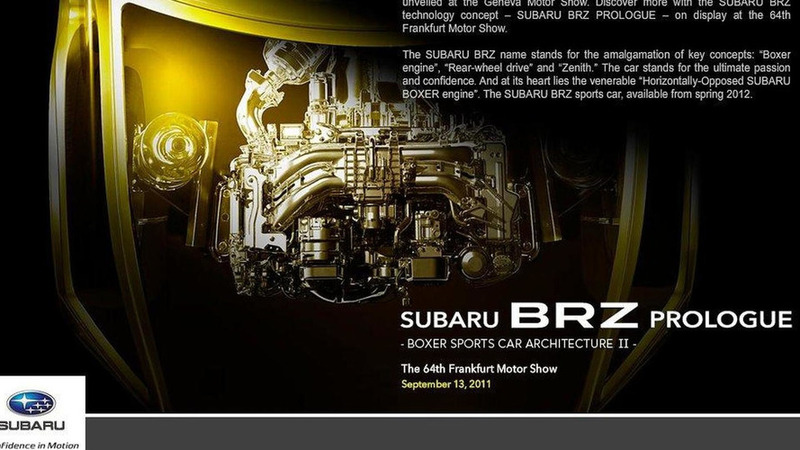 Still not-ready for prime-time FT-86 project releases its latest Subaru iteration at the Frankfurt motor show. 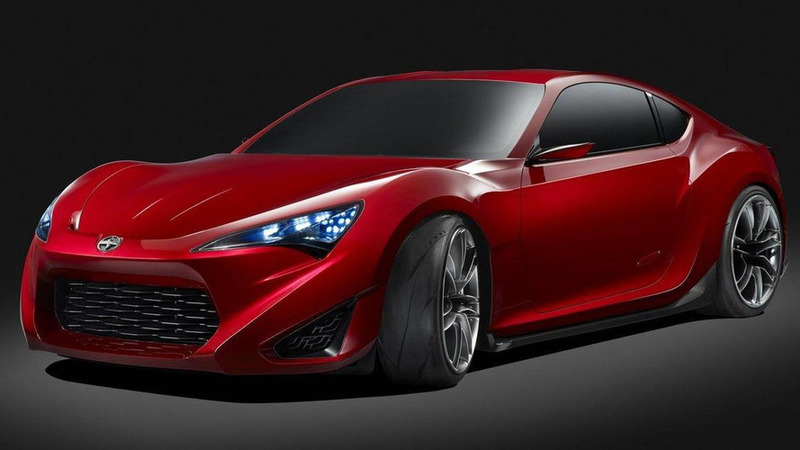 Video is a slick reel of FT-86 II Concept development highlights - the latest iteration of this concept will debut at the Frankfurt motor show next week. 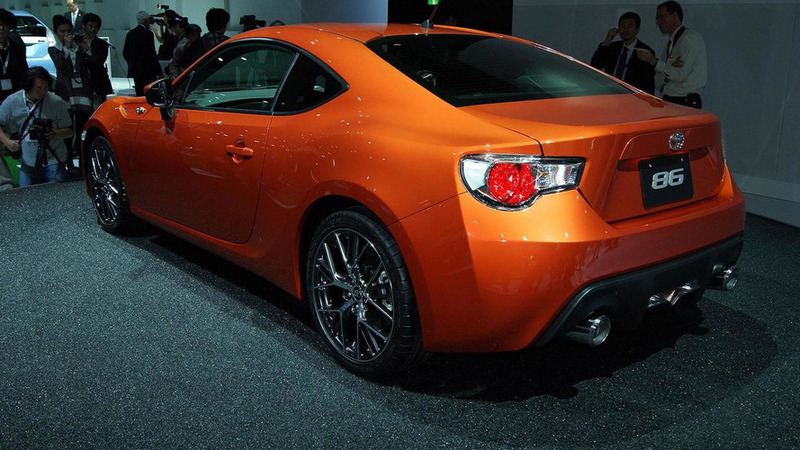 Brand unveils new logo for the upcoming, rear-wheel drive model developed jointly with Toyota which has dubbed its version the FT-86. 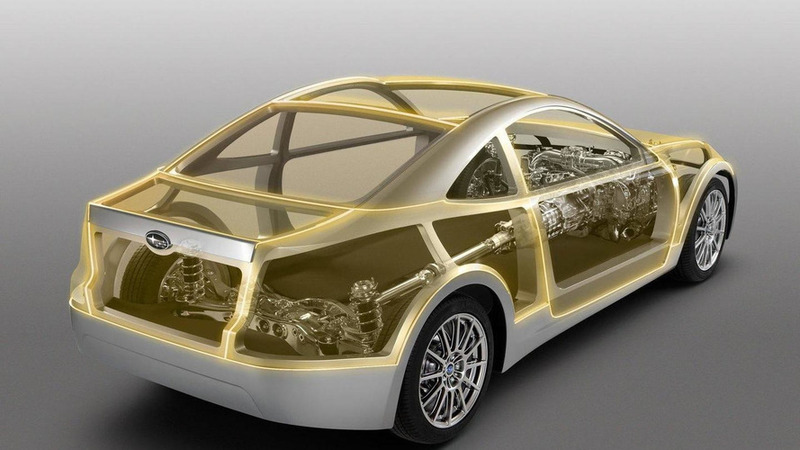 Subaru has unveiled their Motion-V business plan which calls for launching three new vehicles and a hybrid by 2016.